For lease - $475/month. 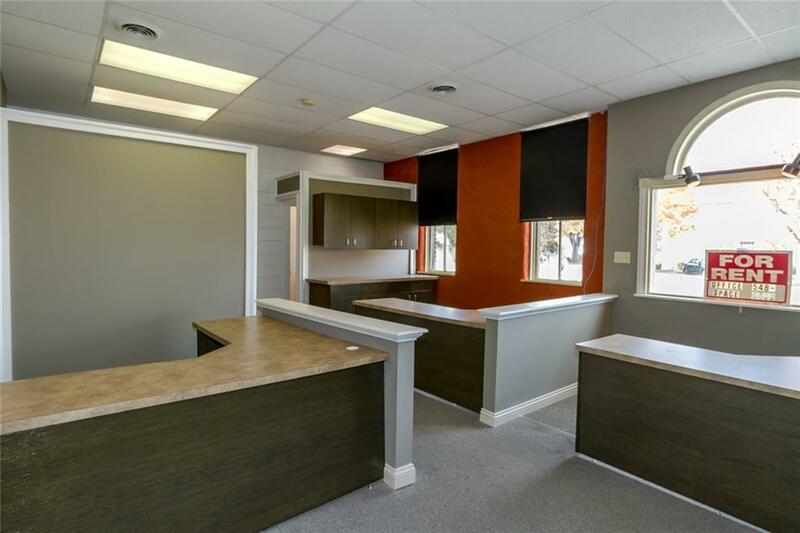 A 780 sq ft office space available with high visibility. 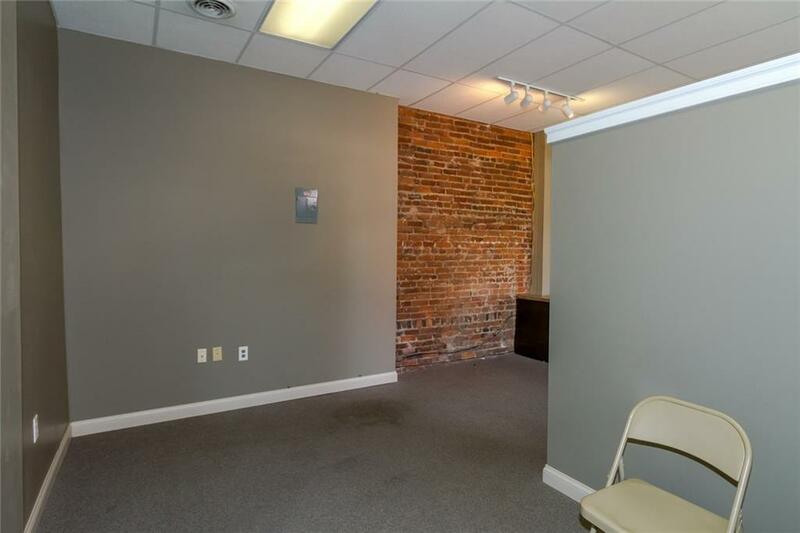 Located one block from downtown Greenville, this open space offers a large window, exposed original brick, kitchenette area, and bathroom. 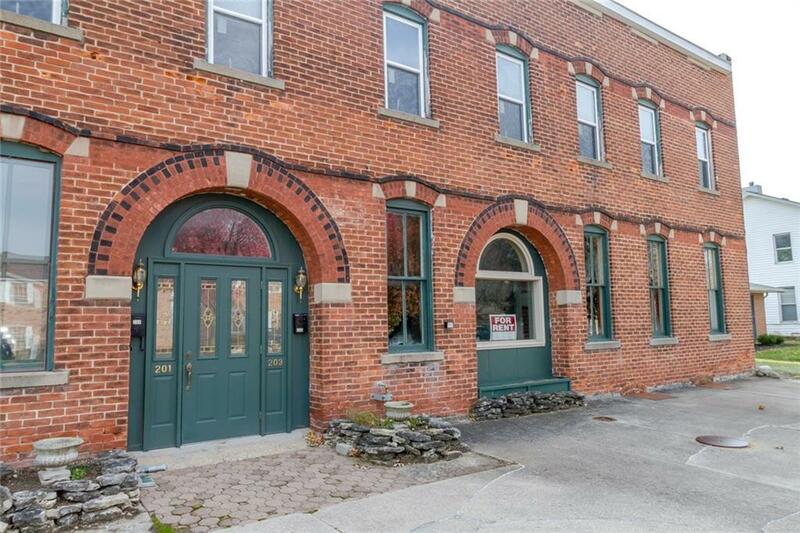 The unit has a shared front door and common area with the neighboring unit. 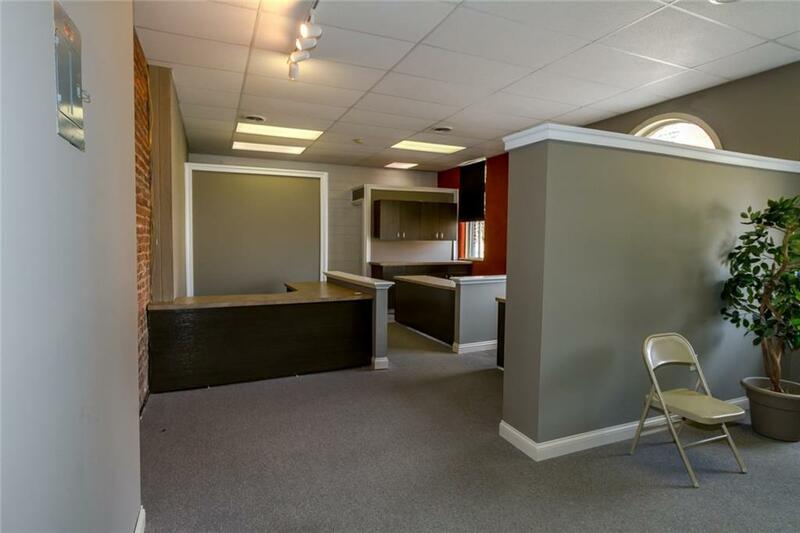 This space has a 675 sq ft upper level of unfinished storage space and the property owner would consider renting both spaces if needed. Listing provided courtesy of Sue Bowman of Her Realtors.